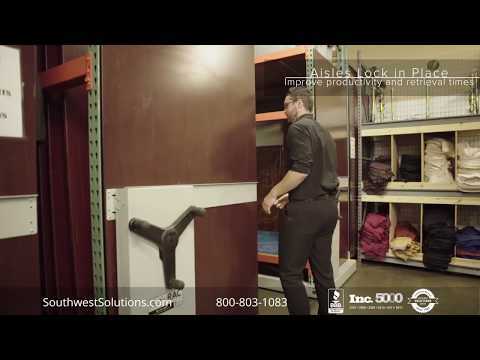 Motorized high density shelving and compact pallet racks maximize warehouse storage space by mounting pallet racks onto moveable platforms that roll on floor rails creating a moveable access aisle when and where needed. 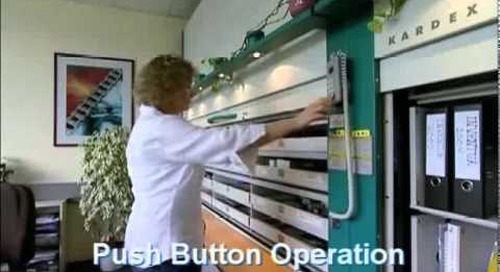 These motorized push button and remote control pallet racks will reduce pallet rack storage space by 50% to 60%. 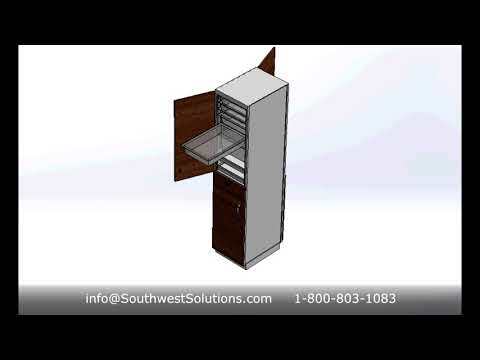 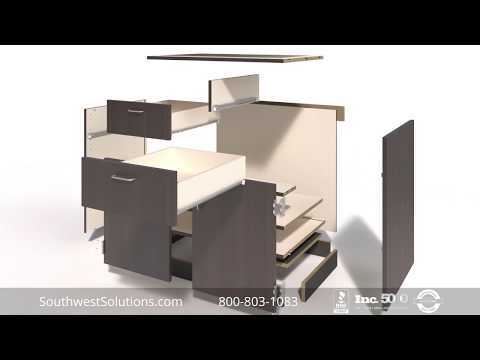 Call 1-800-803-1083 for a free space analysis. 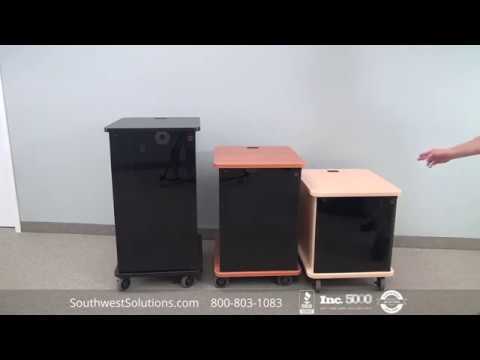 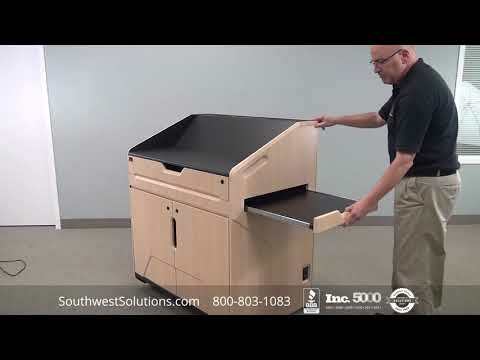 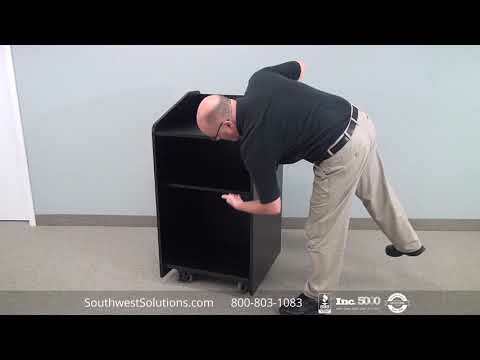 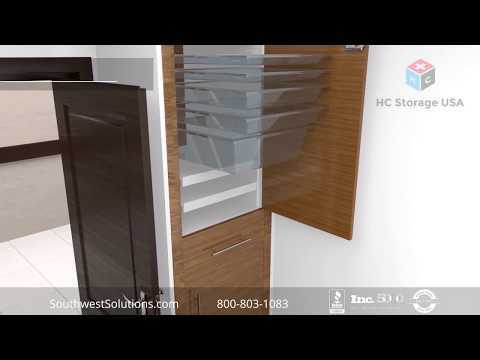 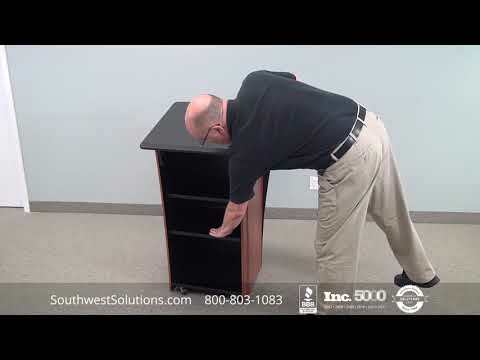 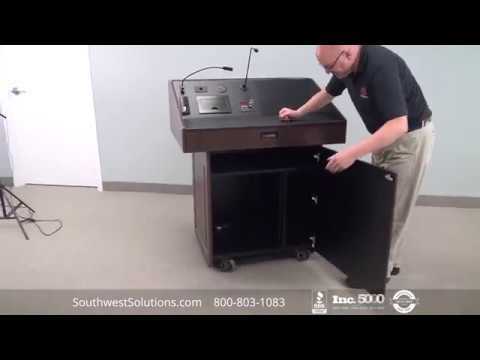 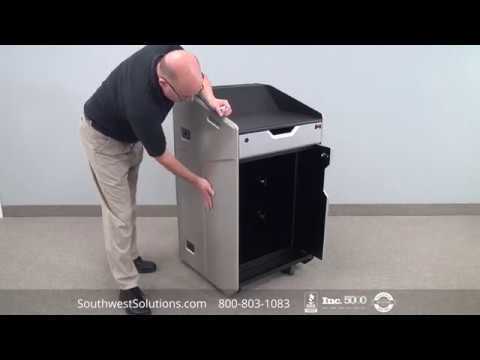 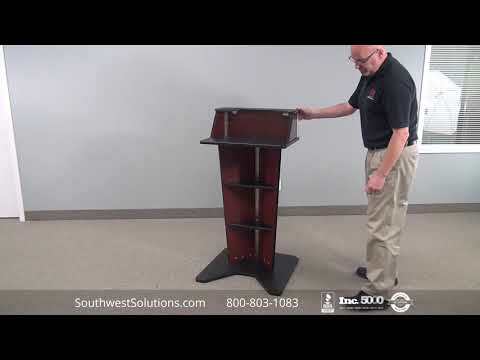 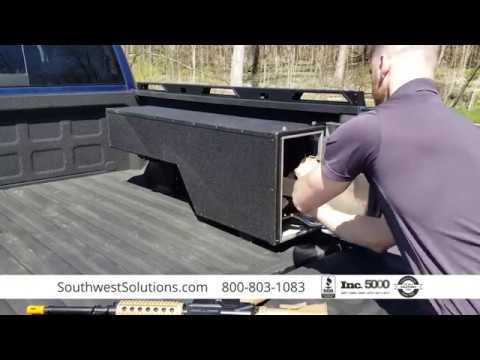 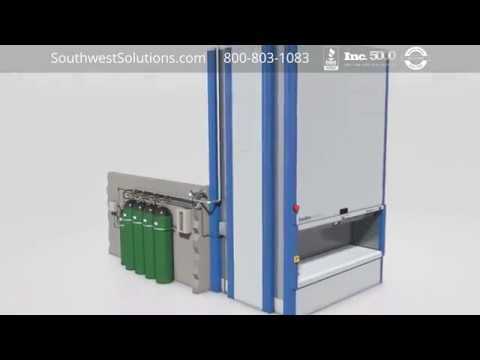 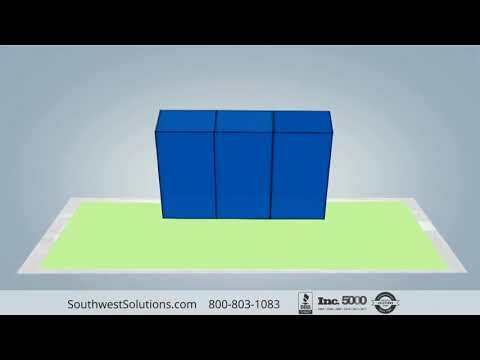 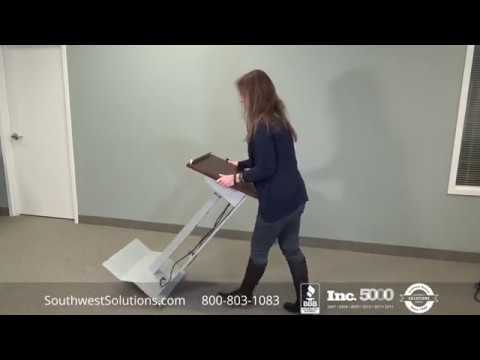 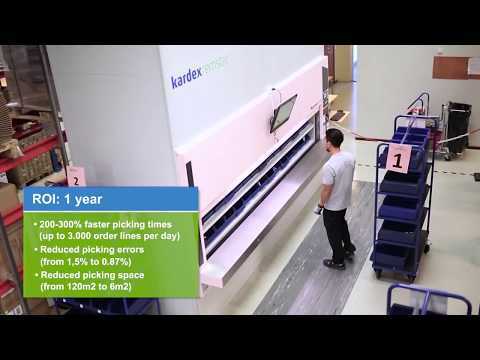 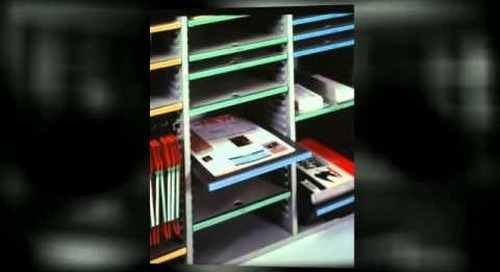 Entertaining marketing video with a message on how to maximize your facility's floor space.